Our team of personal trainers are available by appointment, 7 days of the week. 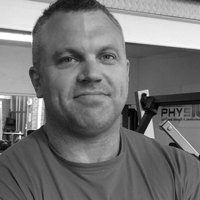 They work with men, women and teenagers to provide tailored programmes for all levels of fitness. Using specialist equipment, coupled with expert nutritional advice, the team at Uniq Physique will help you to lose weight, tone or build muscles and become leaner, fitter & stronger.